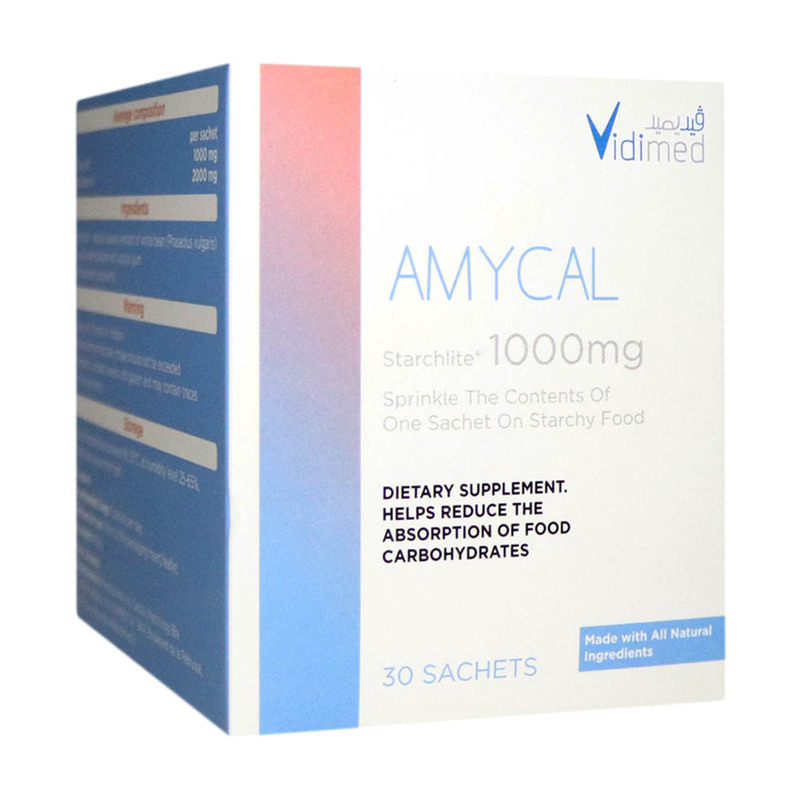 Amycal Starchlite 1000 mg is a natural dietary supplement which helps reduce the absorption of food carbohydrates and hence is useful in weight loss programs. You can pay using Credit / Debit Cards. Free shipping for all orders above 100 AED. Thank you for your review! It is currently being moderated by our team and will be published soon. Images in the video and actual product content may vary.